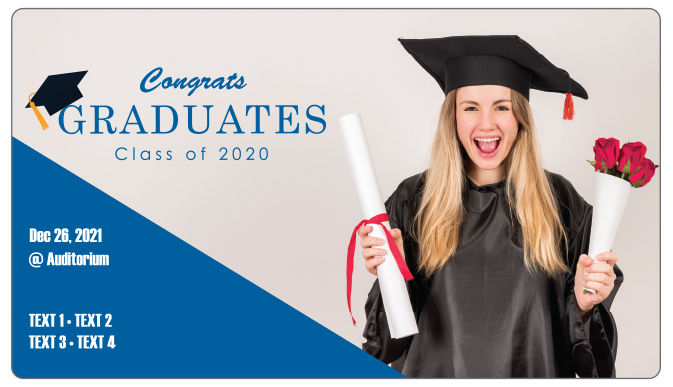 A 4 x7 inches graduation announcement save the date magnet with round cornered edges can withstand testimony of time. Graduates can always utilize it to their special day with pride. They can always order it in bulk to gain discounts on overall prices. Free shipping and free design are two characteristics offered, which make this sticker worthy of investment.